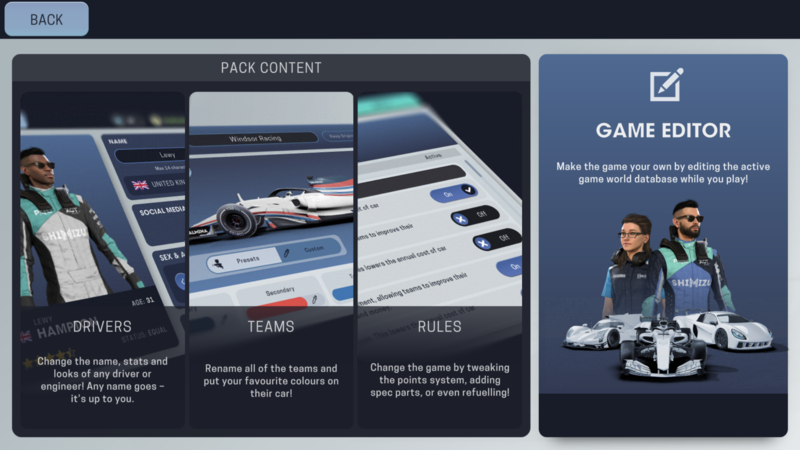 Motorsport Manager Mobile 3 is out this summer, and we thought we’d take this opportunity to answer some of your frequently asked questions! 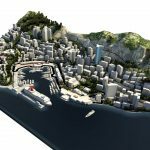 What’s new in MMM 3? We’ve tried to bring as much depth and dynamism to mobile as possible. GT and Endurance make their mobile debut, championship rules can be changed via voting, AI teams can dissolve and be replaced by new teams, race mechanics, the supplier network, and more make this the biggest mobile game we’ve ever created! What’s the biggest new feature? Without a doubt, the addition of 6 new championships across 3 different categories. Each category plays completely differently, on and off the track. In Endurance, you’ll need to hire 6 drivers and swap them out during timed races. It’s a real strategic challenge! In GT, the cars can take more of a pummelling on track, but an oil leak or a damaged diffuser might start reducing lap times. It’s up to you whether or not it gets fixed in the pits. There are also supplied parts to contend with, and they form one of your big decisions away from the track. 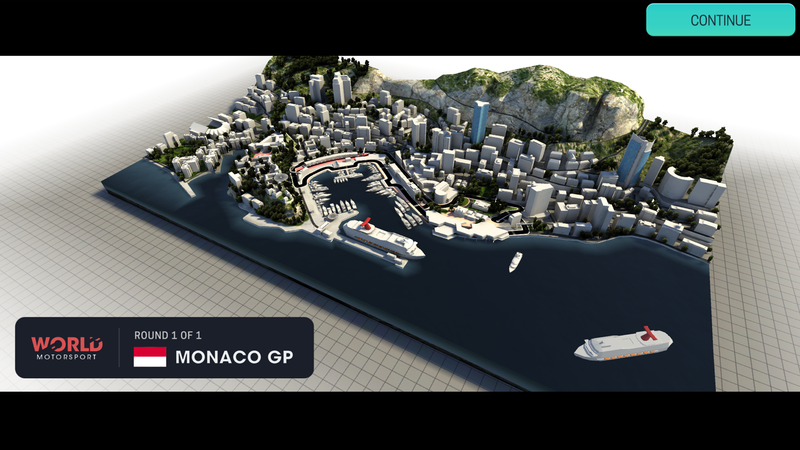 Is that Monaco in the trailer? Yep! We’ve tried to make it as true to life as possible, lap times and all! My device can’t run Augmented Reality?! Does that mean I can’t play? No, Augmented Reality (AR) mode is purely optional. 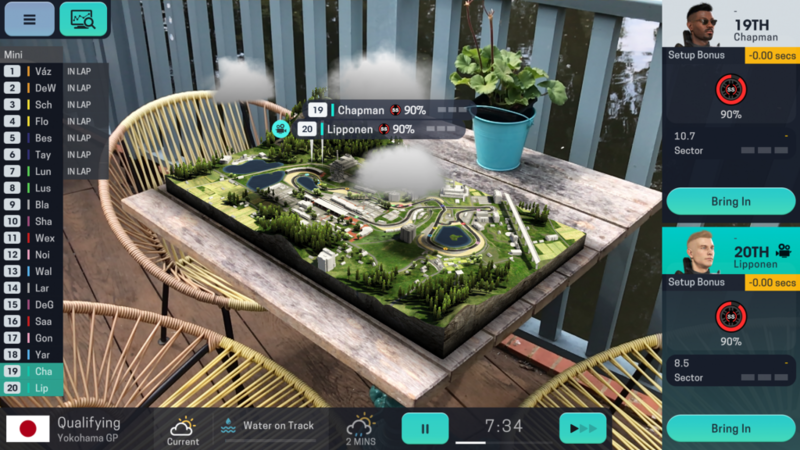 Is AR coming to Android? Not at launch, but the aim is to release an Android update to include AR. Is there a top-down camera mode in MMM3? Yep, you can seamlessly pinch to zoom to the top down, static camera mode. There’s also a handy button to take you there on the HUD! What’s that squiggly icon next to the team’s funds? That’s our new Influence system! Influence is used to perform sneakier actions, such as bending the rules on a part you’re building, or persuading a driver to enter contract negotiations. Influence is primarily gained through accepting sponsor offers. Is it an IAP, then? Nope! Influence can only be acquired in-game, there’s no way to buy it via in-app purchases. It makes the game more flexible, making for some really cool moments such as signing top drivers to lower teams, or stealing a part or two! No, MMM3 is a paid game, and will be a similar price to MMM2. More details on pricing will come at a later date! Will there be an editor available in the store like in the last game? Yes. 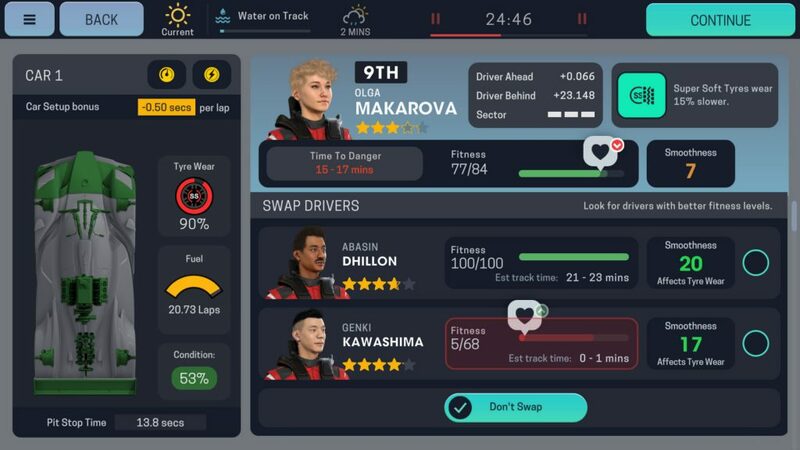 You can buy the editor to change the names and stats of drivers, staff and teams. Which rules can you vote on? The championship’s track calendar, ERS, spec parts, refuelling rules, points system, safety car rules, compound count and even qualifying format can all be voted on and changed. Elimination races are always good fun! You can even use influence to force through a particular rule-change. On a yacht somewhere. Chuck Collins is in charge now, y’all! What’s going on in that world map? That’s our new supplier network feature! The supplier network is a globe-spanning logistics chain waiting to be tapped into by your team. Choose a starting hub from either Europe, America or China and begin collecting assets! 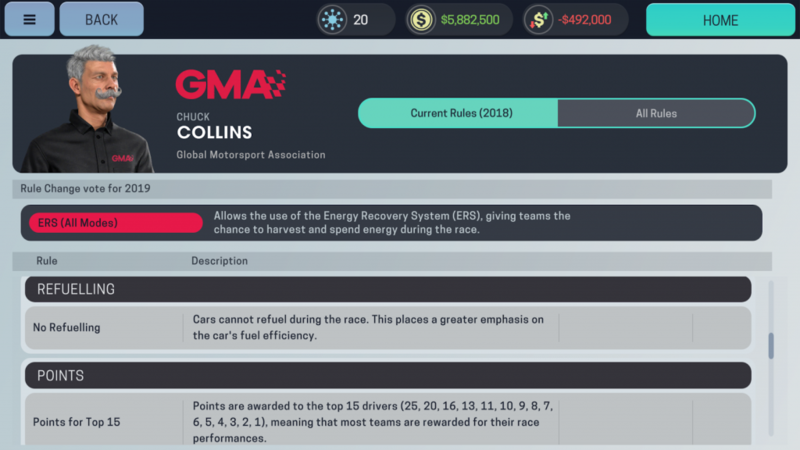 You can spend assets on supplier bonuses which can help your team on and off the track. Yes! 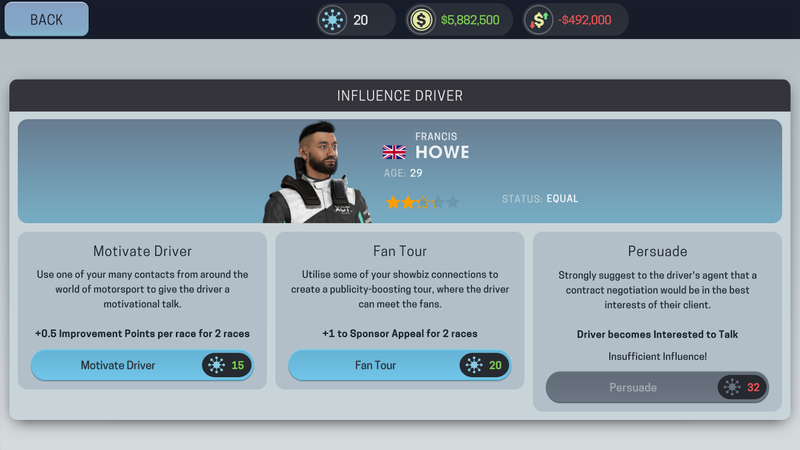 Drivers now have 8 stats (including race starts and defending), can drive in multiple series, have permanent personality quirks and can perform special interactions such as fan tours by spending influence. Pay drivers also make their mobile debut, allowing struggling teams to gain additional income. 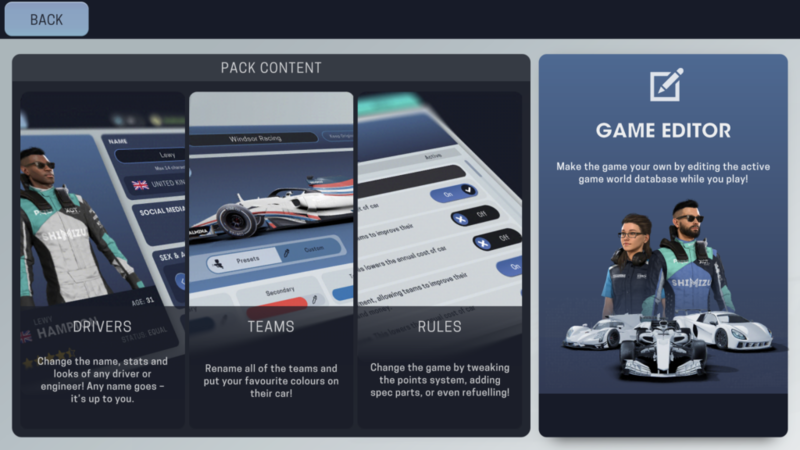 Preseason keeps the structure of the previous game, but adds new features such as voting, choosing an engine supplier and driver trade offers. The invitationals are a once-a-season event where the top countries in the world battle it out on track. 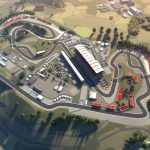 There are five different events to choose from, ranging from hybrid racing to elimination races to oval marathons: they’re a great way to try new categories and earn some extra prize money! 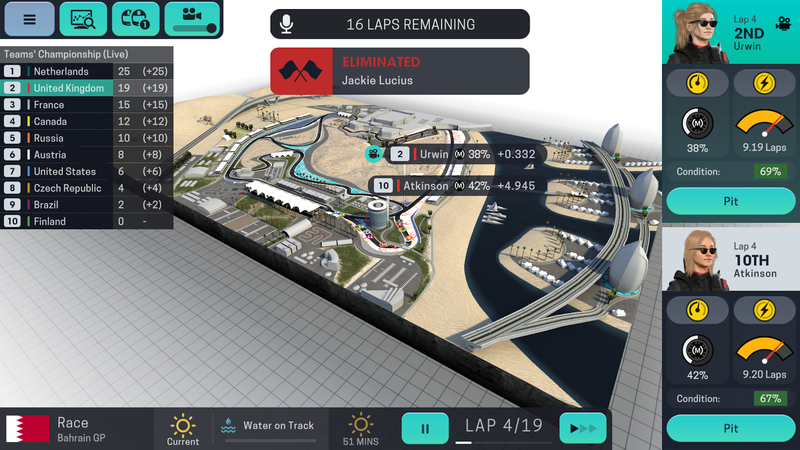 Motorsport Manager Mobile 3 is coming soon to iOS, Android and Amazon devices.